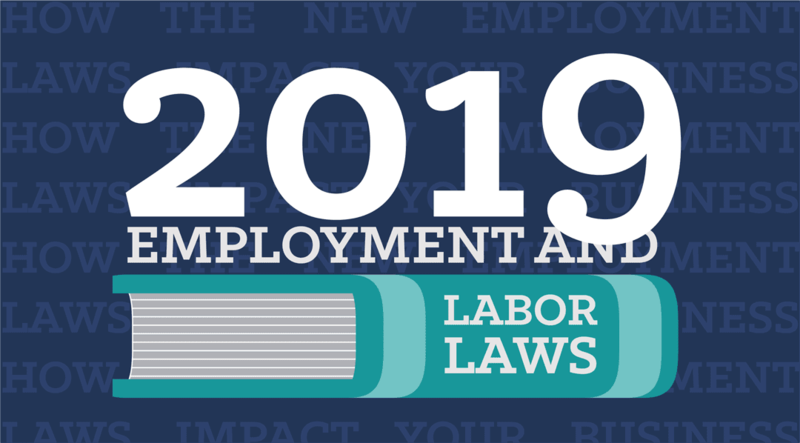 For the latest updates on 2019 Employment Laws, explore our new article “2019 Labor Laws: How the New Employment Laws Impact Your Business”. Understanding which federal, state, and city labor laws impact your workers and labor costs are critical to your business. Recent changes in overtime rules, minimum wage, rest period requirements, and compensation for work schedule changes, along with a myriad of other labor law changes may be costing you extra money. Did you know just 15 minutes of overtime for 100 employees can cost you over $100,000 per year if you aren’t paying attention? Staying on top of the labor law changes will help you balance the needs of both your business and your workers by controlling overtime costs, ensure compliance with industry regulations, and guarantee you aren’t hit with penalties for late schedule changes, just to name a few. With hundreds of new changes in labor laws impacting various states and industries, we’ve discovered that majority of employers aren’t aware of the new scheduling legislation ordinances, impacting your bottom line with steep costs that are completely avoidable. Are you starting to panic yet? Don’t worry. We’re here to give you the know-how for staying on top of these laws as they change so you can avoid unnecessary labor costs. Why are there so many changes in labor laws right now? 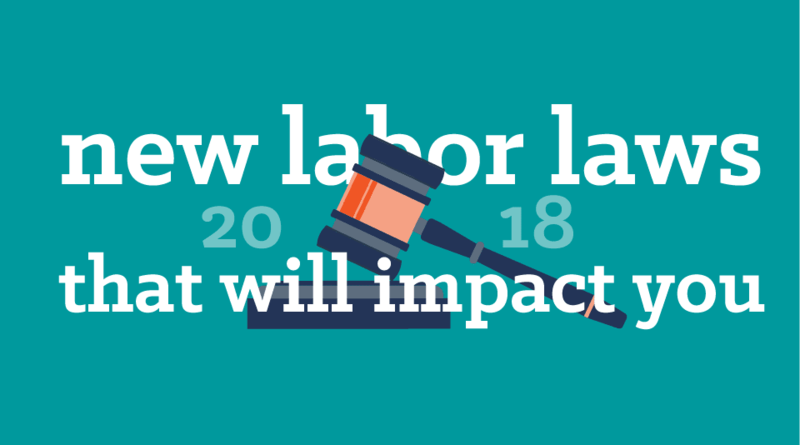 Driving these changes in labor laws is the effort to ensure employees have a better quality of life. For instance, employees can reduce fatigue with proper rest time between shifts, employees can schedule child care with advanced schedules, and in some areas, on-call employees now get paid for half the hours not worked. While you may think employees are the only ones getting the perks from labor law changes, employers see benefits too. You’ll be able to hire the best employees, keep your employees happy, and start seeing reduced costs of attrition. However, scheduling hourly employees around hundreds of labor laws can get complicated, very quickly. Scheduling automation software like Shiftboard has completely changed the game for schedulers. Now you can use a customizable solution to effectively manage your hourly workforce in compliance with the ever-changing labor laws. On average, our customers see a 50% reduction in time spent on legal compliance scheduling processes when using the Shiftboard platform. One such client offers care services for 50 locations throughout their state. Their managers were spending hours of overtime each week scheduling shifts and even covering shifts when they ran into labor laws affecting their employees. Adding to their schedule complexities was scheduling employees with the right licensure to match specific needs of various clients. In the words of one manager, scheduling was a nightmare. 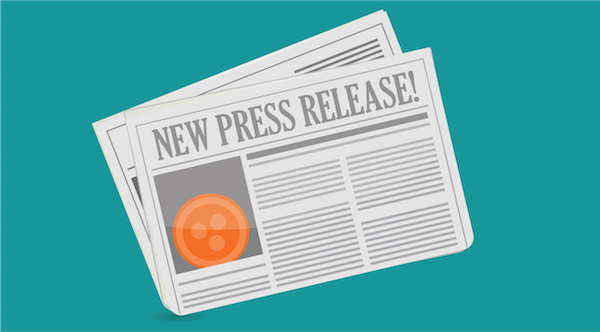 Once they started implementing our Shiftboard solution, their managers drastically reduced their overtime and labor costs, not to mention the elimination of a nightmare scheduling process. 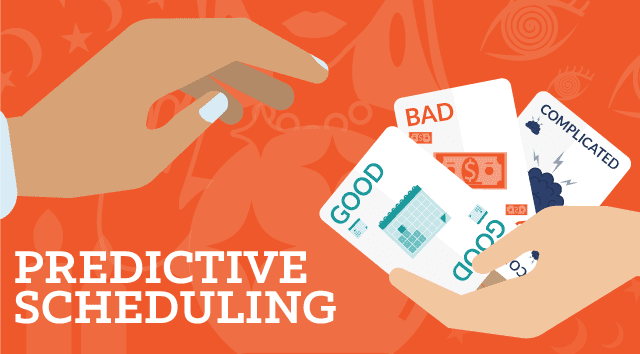 With so many staffing implications and a host of labor laws affecting their industry, using an automated scheduling process has saved them countless dollars and scheduling headaches. Here are just a few highlights of labor laws that take effect in 2018 and a few resources that you might find helpful. Salary History – prohibits inquiries by employers into applicants salary history. San Francisco take this even further, making it illegal to disclose salary history of current or former employees. A few California cities like San Francisco, Emeryville and San Jose have predictive scheduling rules and 2018 brings a few clarifications and amendments to Emeryville’s fair workweek ordinance, which on Jan 1, 2018 begins “hard enforcement”. In addition to California, some states and cities will now prohibit salary history requests including Delaware, Massachusetts, New York City and Puerto Rico. 18 States will have a new minimum wage in 2018 (Economic Policy Institute). Minimum wages and overtime costs have major impacts on overall labor costs. Here are some links that will help you stay up to date on current labor laws affecting scheduling. Shiftboard has been scheduling the world’s most demanding hourly workforces for over a decade. Learn how we can help you fundamentally change your business for the better and reduce labor costs by visiting https://www.shiftboard.com/product. To find out why Shiftboard is the leading choice for managing the hourly workforce, visit https://www.shiftboard.com/why-shiftboard/.